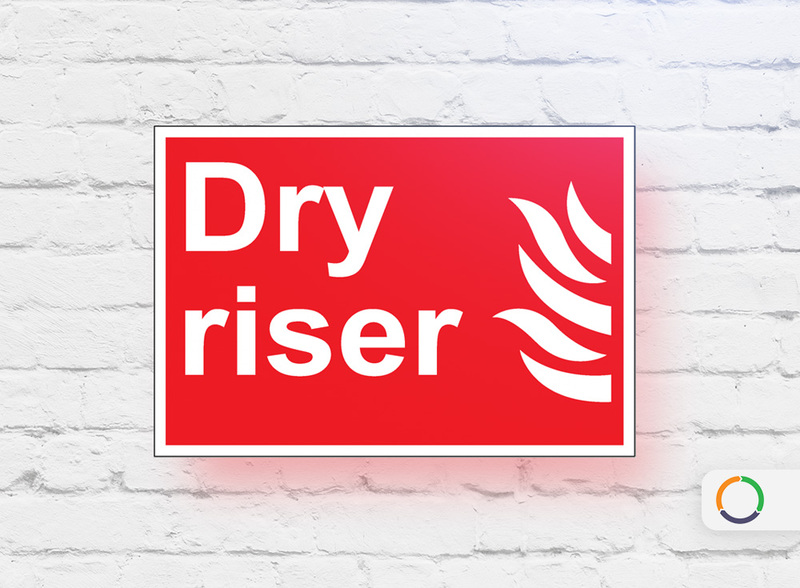 A dry riser is a normally empty pipe that can be externally connected to a pressurized water source by firefighters. It is a vertical pipe intended to distribute water to multiple levels of a building or structure as a component of the fire suppression systems. 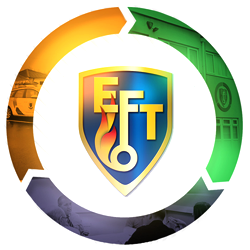 EFT Systems are an experienced provider of Dry Riser maintenance underpinned by BAFE, NSI, NICEIC and FIA accreditation.